While Facebook Stories fell short of being the highlight of the social media platform, its subsidiaries Instagram and Whatsapp have seen a steady growth in users adopting the stories function. Facebook is therefore still optimistic that Stories will eventually take over the News Feed to become the main mode of social interaction. 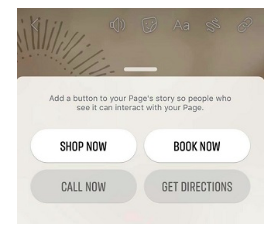 Working towards the trend, Facebook has added a set of CTA story stickers for Pages. These serve as direct response tools for businesses looking to make full use of the platform to engage with their audiences. The stickers available include ‘Shop Now’, ‘Book Now’, ‘Call Now’ and ‘Get Directions’. Facebook’s September report indicated that Stories, along with Messenger Stories, saw 300 million monthly active users (MAU). 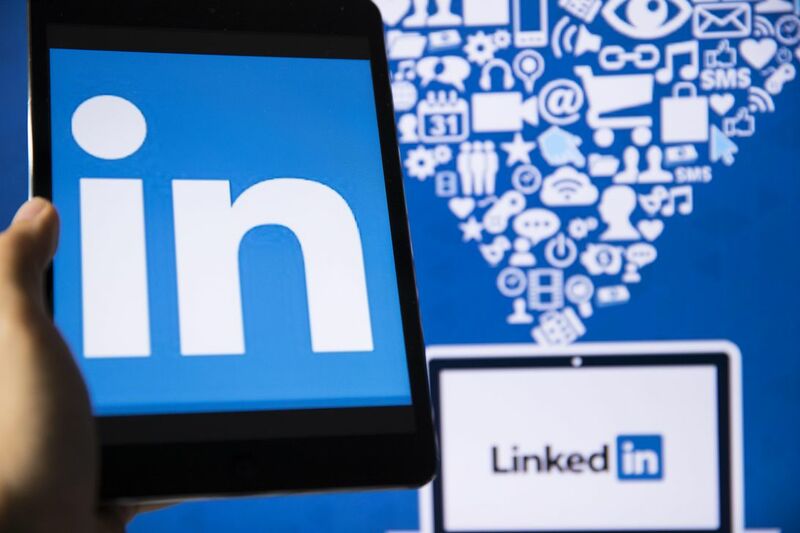 Although the figure pales in comparison to usage of its main app of (2.27 billion MAU), it still signifies a considerable number of users that businesses can potentially reach. 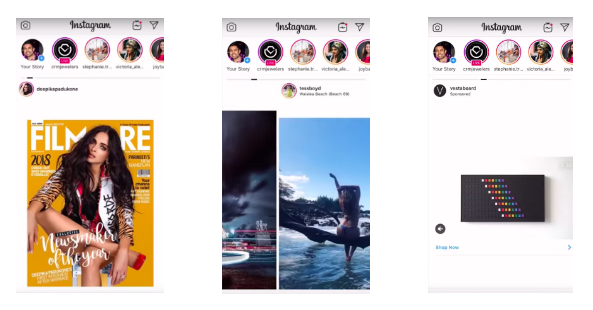 Over the festive weekend, Instagram released a user interface (UI) update that required users to tap to view posts in their feed, but quickly recalled it. Users who experienced the update were surprised, shocked and quickly took to other platforms to share their sentiments. Instagram had originally planned to release the beta version of this update to a small group of users. However, the update was rolled out to everyone accidentally, which prompted the recall. While the change may not be popular among users, there were no hints that Instagram was done with the test. This could mean that users may eventually be forced to bid farewell to the scrolling functionality in the near future. 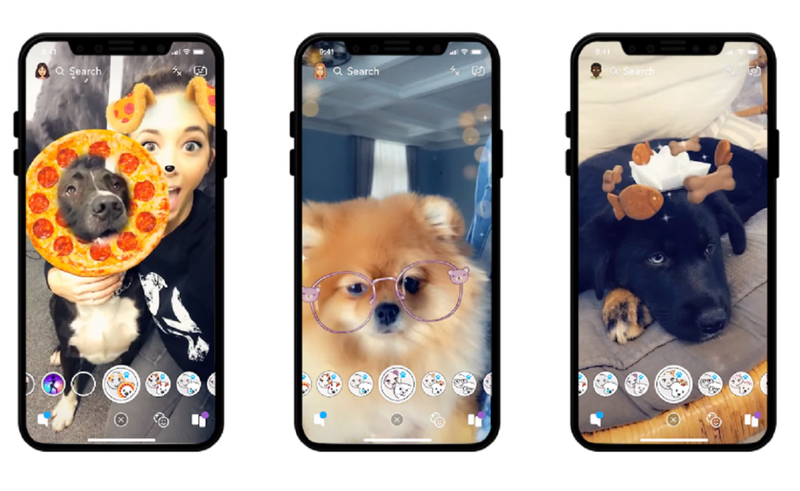 This past October, the original creator of Lenses - Snapchat - rolled out a set of lenses for cats. The platform has added yet another species to its Lens-compatible roster, with the addition of “Dog Lenses.” While growth and usage of the app has declined significantly in the last year, this somewhat trivial addition to the platform is still evidence of its ever-improving object-recognition technology, and may be a prelude to more impressive augmented reality features in the near future - so stay tuned.